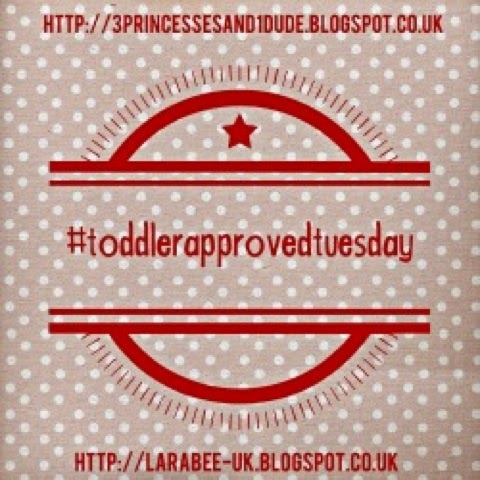 We're in Eastbourne at the moment, visiting The Hubs godmother, and we have a guest post this week over at multicraftingmummy, so I'm linking my post for that. 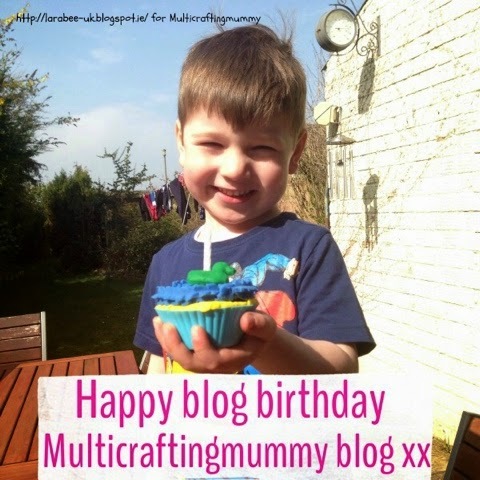 It's multicraftingmummy's first blog birthday this week and they'll be having some great birthday posts all week, I was honoured to be asked to join in the celebrations thanks so much For having us Nicola. Our post is for re-usable plaster of paris cupcakes to decorate with play dough. Onto my showcases this week! 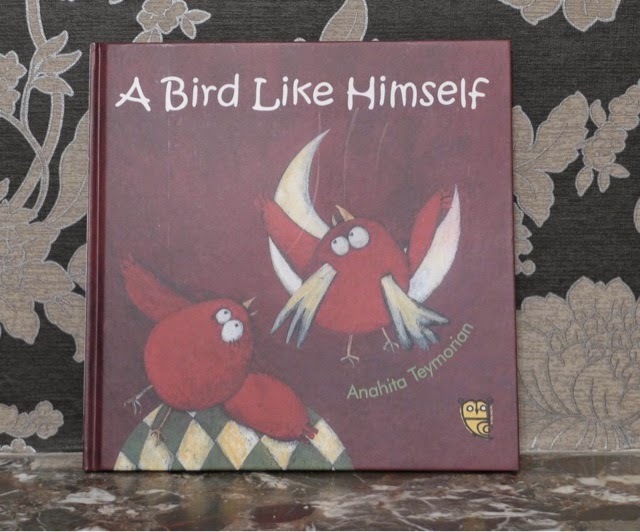 I loved the look of the book a bird like himself which was reviewed by Let them be small, I like to mix T's books, with some popular favourites and some more unusual ones. I particularly liked the look of the illustrations in this book. 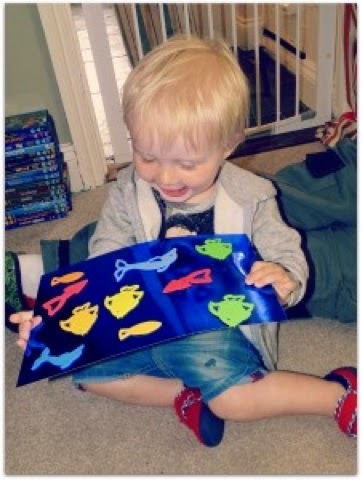 I also love these under the sea arts and crafts by Lamb & Bear T started off crafting in his highchair so this is something I love to see in blog posts! What I really liked though was the clever use of different background papers, cellphone for the window art and shiny blue paper for the sea scene. Just lovely!